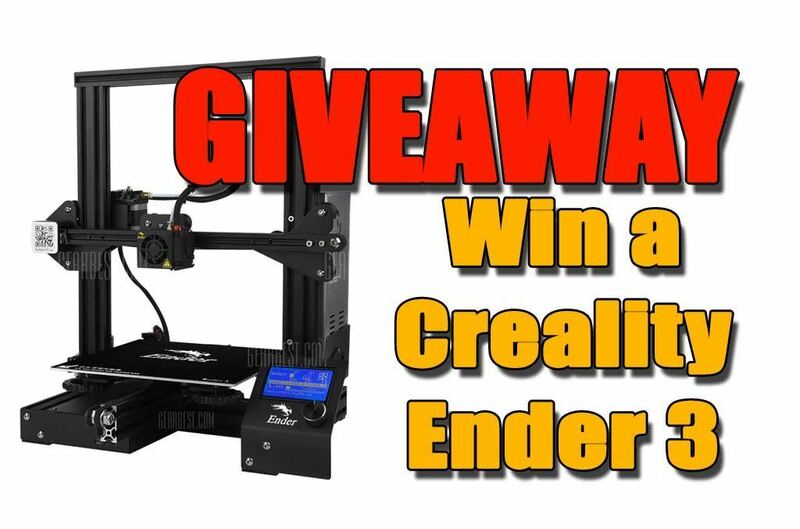 cr10-coupons.com along with Gearbest is conducting 1 unit Creality Ender 3 3D Printer as giveaway gift to a lucky reader. Like always, you just have to follow the steps mentioned on the Gleam widget to get a chance to win this amazing gift. Buy the Creality Ender 3 at Gearbest. Visit Creality Ender 3 on Gearbest’s website.